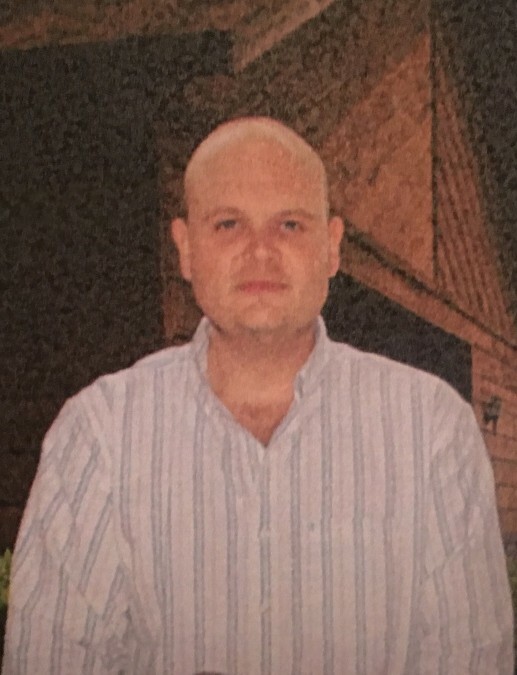 Benjamin “Ben” Austin Marsee, 32, of Lake City, passed away on Sunday, December 2, 2018 after a lengthy illness. He was the son of Jerry Daniel and Edith Maxine Blevins Marsee. He has been a life-long resident of Lake City and was of the Baptist faith. He was a roofer by trade, and enjoyed swimming and fishing with his daughter in his spare time. The love of his life was his precious daughter Abby. He is survived by his parents, Dan and Edith Marsee of Lake City; daughter, Abigail “Abby” Marsee of Lake City; brother, Daniel Richard Marsee (Holly) of Lake City; sister, Dana Gaylard (Andy) of Lake City; nieces and nephews, Ashtyn Marsee, Matti Marsee, Emma Marsee, Drew Gaylard, Dara Gaylard and Max Gaylard. Several Aunts, Uncles and Cousins also survive. Funeral services for Mr. Marsee will be conducted on Thursday, December 6, 2018 at 3:00 P.M. in the Gateway-Forest Lawn Memorial Chapel. Interment will follow in Forest Lawn Memorial Gardens Cemetery. The family will receive friends from 2:00-3:00 P.M. (one hour prior to the services) at the funeral home. In lieu of flowers, the family asks that donations please be considered to the Boys Club of Columbia County, 279 NE Jones Way, Lake City, FL 32055.